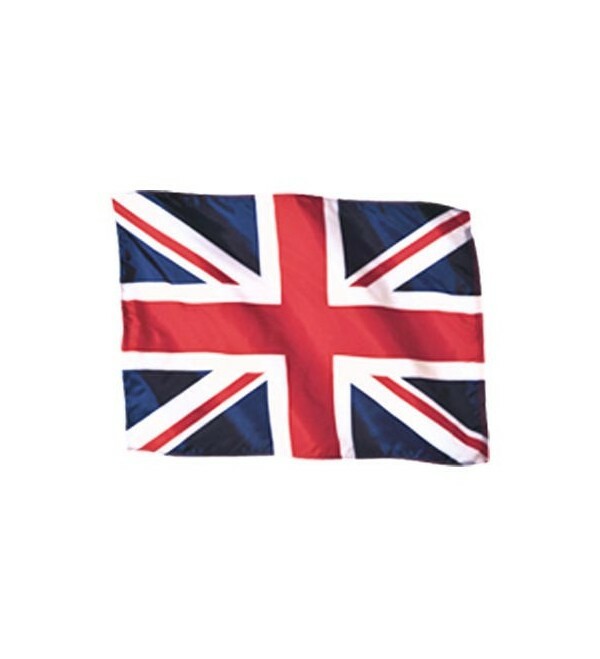 Dyed polyester satin 36in x 60in flag featuring the Union Jack of the United Kingdom of Great Britain. 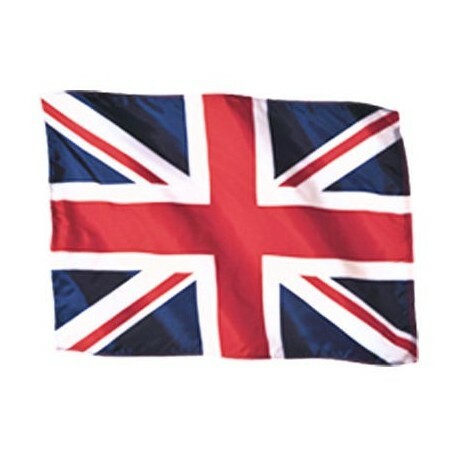 Dyed polyester satin 36in x 60in flag featuring the Union Jack of the United Kingdom of Great Britain. Features grommets for easy and secure attachment to flag pole.